My decision to study abroad twice was a result of my curiosity to learn beyond the classroom. I was aware that the OCSE office at Skidmore allowed students to spend as much time as our respective major allowed. I knew that I wanted to make the most of such an opportunity and so decided that I would apply my sophomore year to give myself enough time to venture to other parts of the world at my own pace. Growing up family trips were most often road trips through protected areas in India, which prompted me to ask questions that have now shaped my career choices; What are the best conservation practices for India? How do we ensure that everyone, from policy makers to community members understand the value of ecosystems while ensuring development? While touristic trips to Kenya exposed me the beauty, these trips failed to go beyond. To further my knowledge, I spent my study abroad semester studying Wildlife Management and Political Ecology in Tanzania. While traveling we spoke with community members and learnt that each individual is a key actor and should be included in the conservation narrative. I was exposed to layers of conservation that are dismissed by those ignoring context-specific solutions. My time in Tanzania fueled a personal desire to further explore conservation efforts. 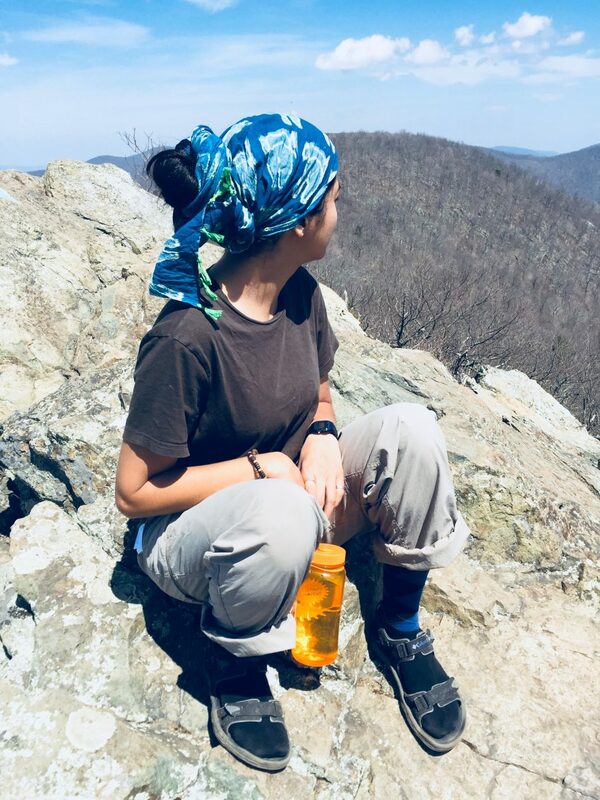 My second semester “abroad” at the American University filled the gaps in my understanding of conservation at large and the interconnections of the Sustainable Development Goals. The Washington Semester Program at the American University in Washington D.C. is one that focuses on your academic and professional success. As someone keen to expand my network and gain work experience I decided that this program would be an appropriate next step. I chose my concentration to be ‘Sustainable Development’. A decision that changed my life forever. The structure of this class required us to intern two days a week, be in class two days a week and take part in field trips once a week. This new way of learning and teaching was very effective in allowing me to explore and deepen my understanding of ideas like development, key actors, climate change, and education. Our professor used an interdisciplinary approach to teach us the meaning of sustainable development holistically. She challenged our opinions, beliefs, and preconceived notions. The most beautiful part of this experience was that I was able to draw from my experiences in the field while learning about what it will take for us to achieve a sustainable way of living for all and combat negative climate change. Our trips to various NGO’s and Intergovernmental Organizations and visits from thought leaders showed my potential careers paths and allowed me to reflect on the work being done while thinking about the missing pieces of the puzzle. Going forward I hope to be an expert in my field of choice and to take an interdisciplinary approach while addressing environmental challenges across the globe. Through my work and academic experiences, I have gained a comparative insight into the functioning of community led organizations, small and large Non-Governmental Organizations, and an Intergovernmental Organization. My next steps include interning with the Rainforest Alliance over the summer, moving to Kenya in the Fall to start a fellowship, and building a career focused on impact.